APRIL 24, 2015 The new aluminum chassis transmitter kit manufactured by Pastime Projects (www.pastimeprojects.com) is now shipping. 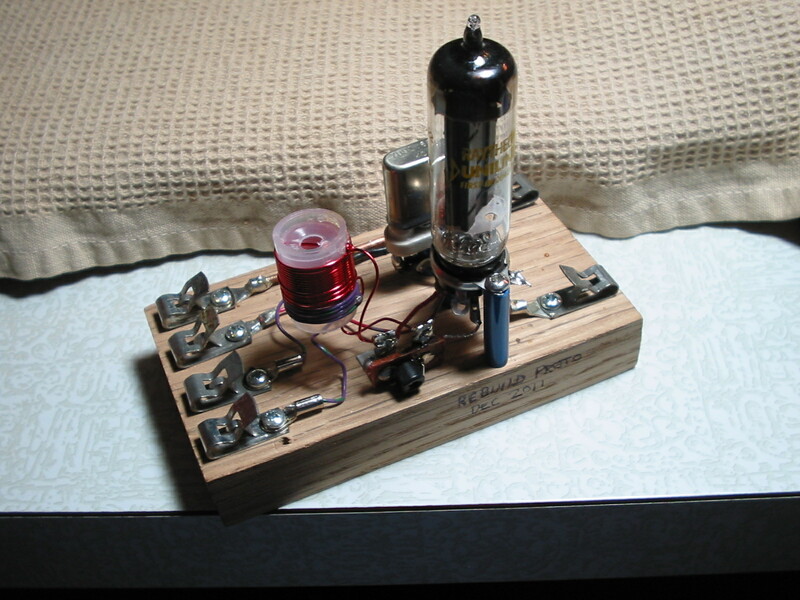 This kit features a pre-punched aluminum chassis, a 15 page manual, tube sockets, variable capacitor, key jack, SO 239 chassis mount antenna connector, expanded metal bottom cover, chokes, capacitors, resistors, power and hookup wires, coil form with instructions, new tested 6V6/6L6 vacuum tube, power wire cable sleeving, and hardware. The design is based on handbook designs of the 1960’s and allows band changing with coils and crystals. It has been tested on 160 and 80 meters and suitable coils will be released in the near future. The 6V6 MC Model kit can be purchased from www.pastimeprojects.com. See the web page for further details. I think there are little green men! discover what technical break-through the author found to advance the circuitry another step. short time! Or should I be thanking the Little Green Men? 73 and enjoy building something. Glenn Brown NN8G for Pastime Projects..
in 1976. Some of three-section tower rungs had rusted through. It was time to take it down. my 40/80 meter dipole about 24 feet above ground , and could be lowered by a rope and pulley. The east end slanted upwards into a tree. The west end was tied to a 15 foot post. so I could lower it nearer the ground. I lowered it to inspect the center insulator and wire. Inspection showed the 20 plus year old antenna needed replacement. indicate each leg should be 62.4 ft. long. (Resonant at 3.75 MHz, right in the center of the band). operating frequency and I like both CW and Phone. SWR was tunable to very low values on both 80 and 40 meters! “be careful out there”. 73 Glenn Brown for Pastime Projects. his experiences with the Kit described in the original article. along your subscription to CQ magazine at the same time! Live outside US Postal Service? Contact us for quote. 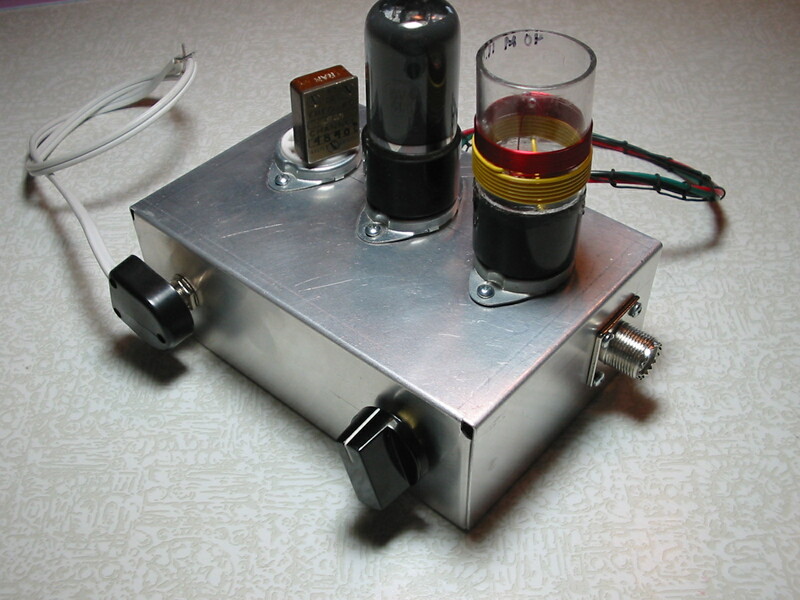 ham receivers, transmitters, audio amps, and other electronic kits to the amateur radio community.